– Why do I need a church? Can't I just be spiritual? – Don't impose your morality on me! Who are you to judge? – Isn't one religion just as good as another? – Why do Catholics worship Mary? – Why should I confess my sins to a priest? 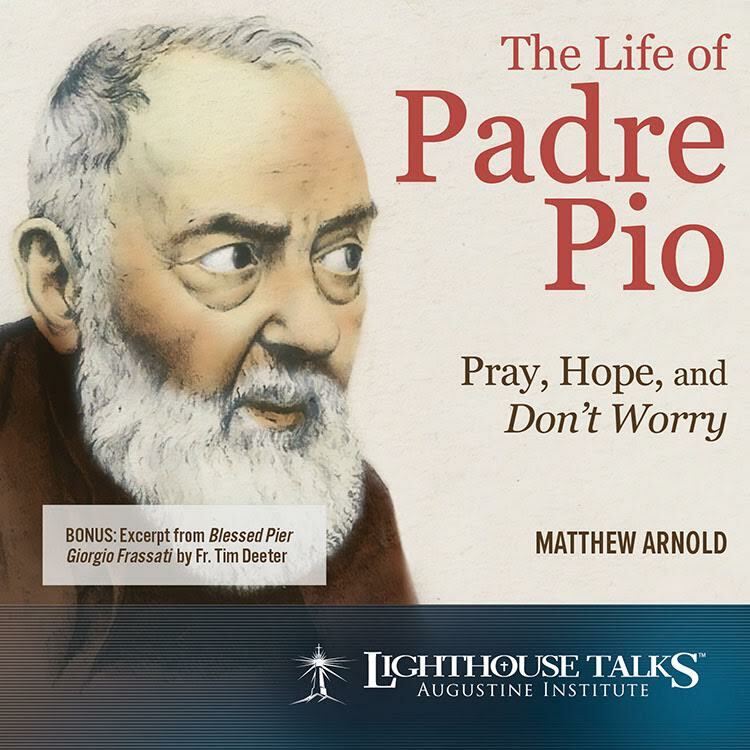 – How do I know that God really hears our prayers? 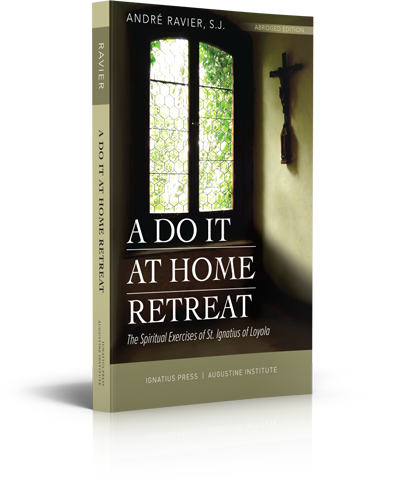 Excellent for RCIA, adult faith formation, and families, Sri's easy-to-read style appeals to both the head and the heart as he equips you to understand and live deeply your Catholic Faith. 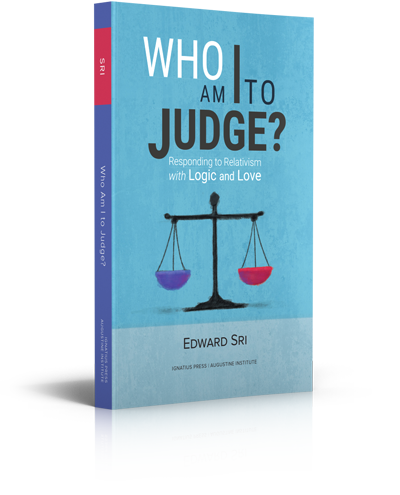 This book will be a breakthrough for many people. 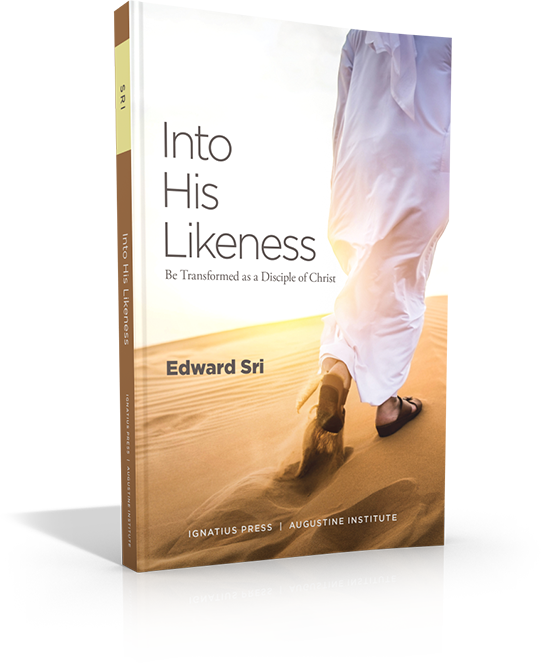 Dr. Sri shows divine love as the inner logic of the Catholic faith–the one thing that makes sense of everything we believe and do. His presentation is clear and simple, and it goes straight to the heart of the matter (and the hearts of readers). The Church is a bride whose beauty will speak for itself when she is unveiled. 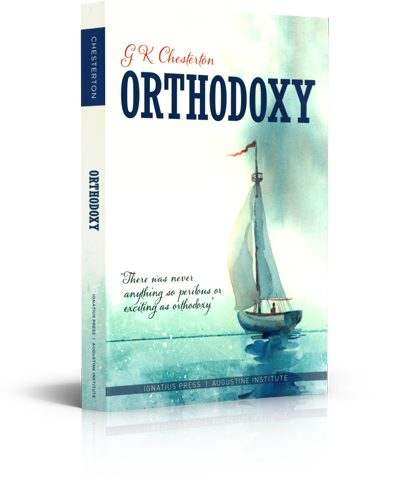 Dr. Sri has done just this through his characteristic charity and clarity, revealing the harmony and richness of the Catholic Faith. 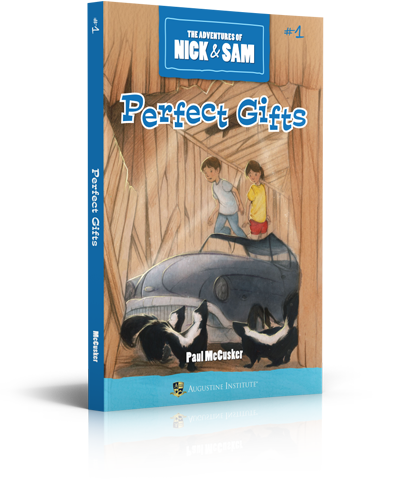 An outstanding catechetical resource, with the flexibility of being used for RCIA, adult faith formation, and catechist formation. 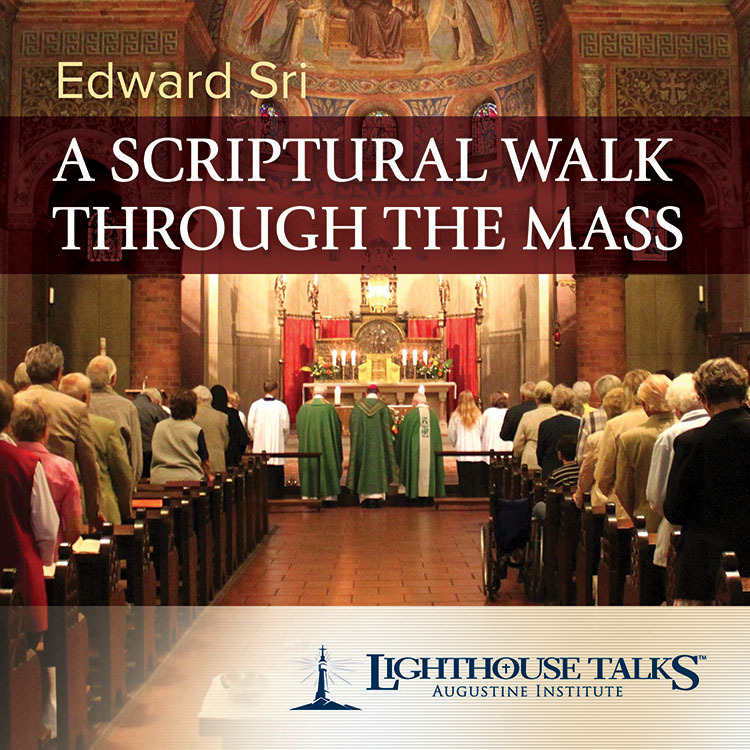 Dr. Edward Sri is a theologian, internationally-known speaker, and author of several best-selling books, including, A Biblical Walk through the Mass and Who Am I to Judge? 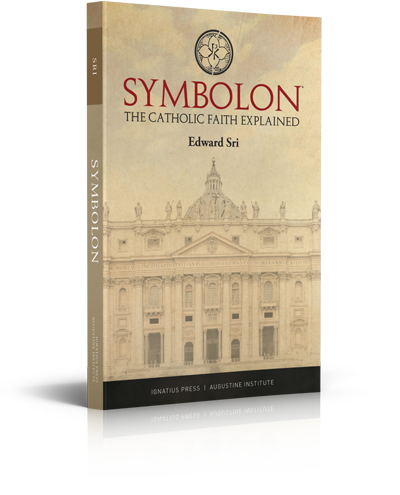 He is the host of several acclaimed faith formation film series, including Symbolon: The Catholic Faith Explained. 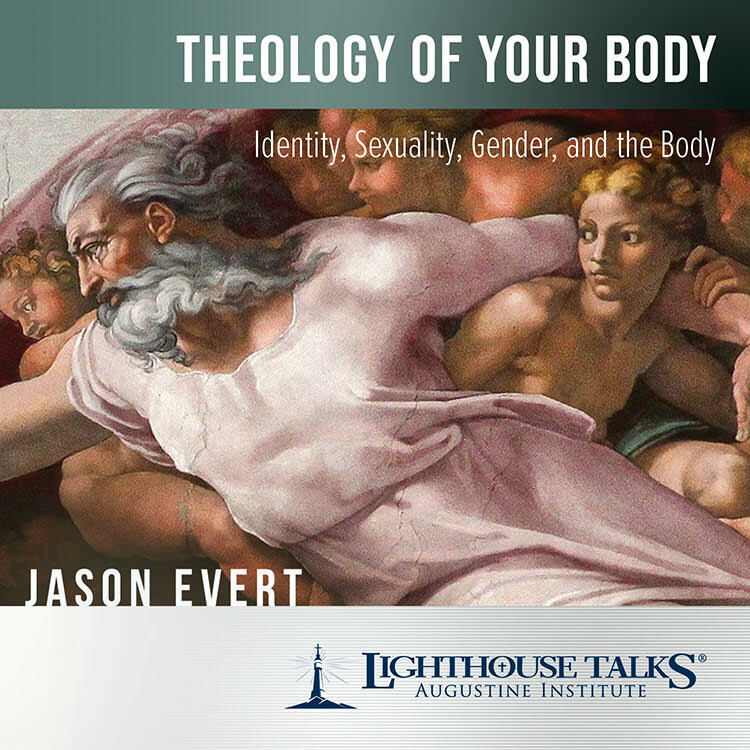 He is a founding leader with Curtis Martin of FOCUS (Fellowship of Catholic University Students), where he currently serves as vice president of formation, and he is an adjunct professor at the Augustine Institute. More information on his work can be found at www.edwardsri.com.